November | 2010 | K. A. S. Art Gossip! Yes, as I matter of fact I did just realize I forgot to do a post. 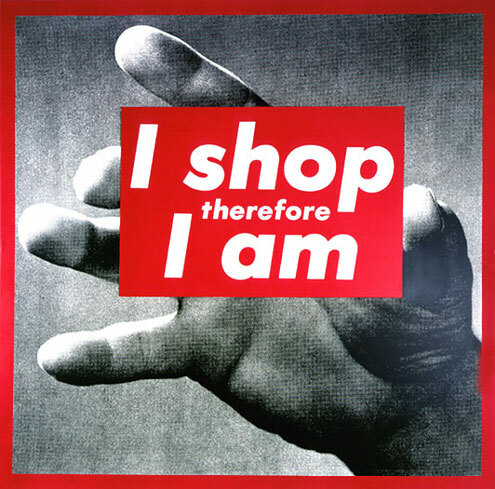 Barbara Kruger’s art is so forward, you look at it and you just know. The above work is very Black Friday appropriate. I hope that today you didn’t talk yourself into buying a bunch of crap you don’t need. Remember, what goes on your head is not as important as what goes in it! 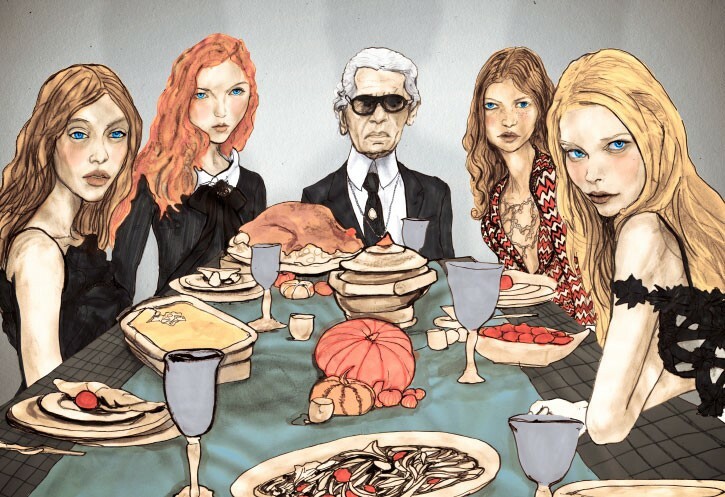 I thought this print was really weird and therefore appropriate. I feel like it’s a reference to someone and I just don’t get it. Anyways, I hope you have a great day! An artist reception for the students who participated in their Student Show will be held on Friday, November 26th from 5-9pm. Holiday Camp for Kids (ages 6-11) will take place on December 20th to the 23rd from 10am-4pm. The class will focus on world crafts and gifts. The price for the class is $185, which includes all supplies needed for the class. Students will need to bring a bag lunch. There will also be a Holiday Card Workshop on Saturday November 27th from 2-4. This class is for people of all ages who wish to design and create unique and personal holiday cards. The price for this class is $29 and all supplies are included. 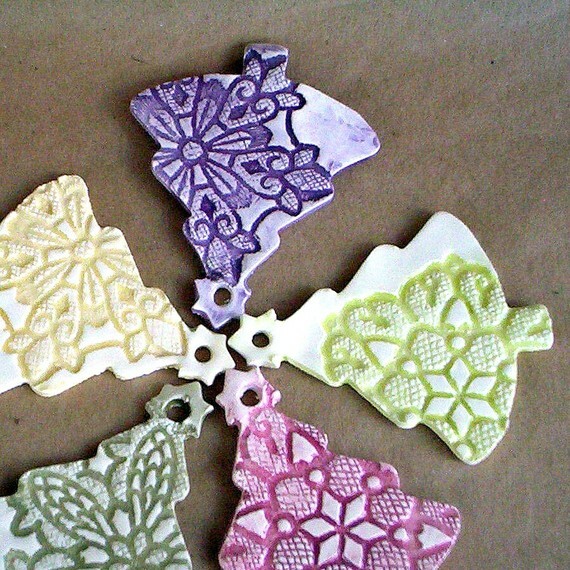 Finally, there will be another class on making ceramic ornaments on Saturday, December 4th from 2-4. All ages are welcome, the class is $29 and youth under 12 can come free with an adult. Price includes supplies. 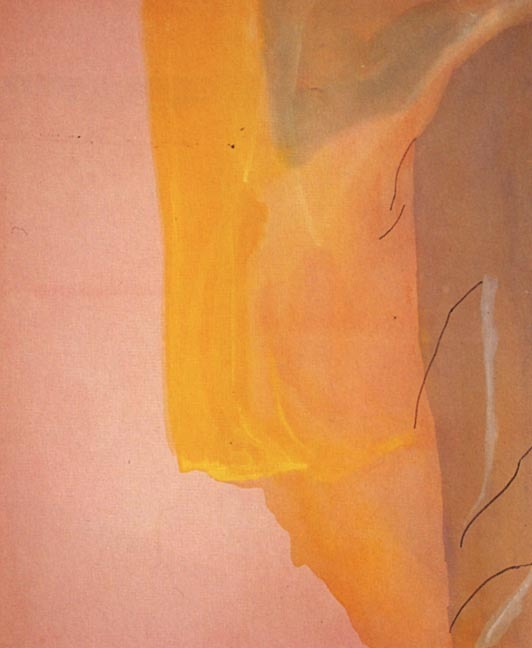 Helen Frankenthaler, Spiritualist, oil on canvas, 1973. Helen Frankenthaler is an American Abstract Expressionist painter. Largely influenced by Jackson Pollock, Frankenthaler began painting with oil that was heavily diluted with turpentine to give her work a watercolor quality. I enjoy her work because the curves created by the free-flowing paint is poetic and sensual, and it’s often combined with the thrill interrupting pops of color. 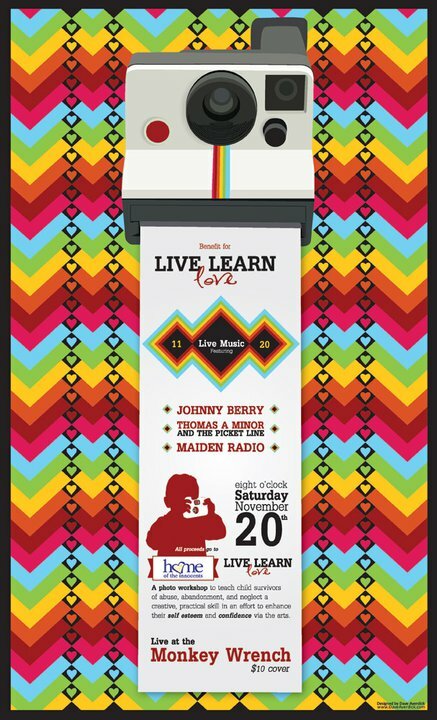 Come to the Monkey Wrench for a Benefit for Live Learn Love! Sorry the poster is kind of hard to read, I couldn’t make it any bigger but it was so nice-looking I had to include it! This Saturday Amber Sigman is hosting a benefit at the Monkey Wrench for Live Learn Love, a workshop for children who have survived abuse, abandonment, and neglect. This workshop will focus on teaching kids about the art of photography, which is a therapeutic and practical skill that can enhance self esteem and confidence. $10 admission, event begins at 8 o’clock. We are continuing our 70th anniversary with 50% OFF WINSOR NEWTON STRETCHED CANVAS. Canvas is in stock and ready to purchase, any quantity of any size. Customer rewards points do apply to your purchase. Offer valid until 11-30. Untitled, 1989, enamel and acrylic on canvas. Keith Haring is the creator of some of the most iconic paintings, prints, and drawings of the 20th century. 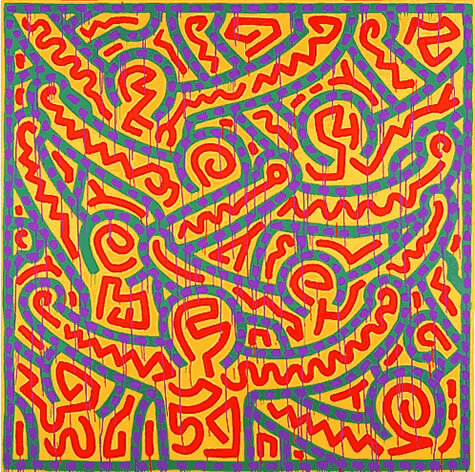 The Contemporary Arts Center in Cincinnati will exhibit his work starting in February of 2011 with a show titled, Keith Haring: 1978-1982. Needless to say, I am very excited. The show is not only featuring work by Haring, his sketchbooks, diaries, and other personal objects will be on display as well. Haring, who died of AIDS-related complications in 1990, was a visionary; his bold lines and active figures simultaneously carry messages of individualism and unity. To me, his work is so celebrated because it is universal; everyone has feelings of lust, insanity, isolation, panic, love, and death at some point during their lives. Haring was an open homosexual, and much of his earlier work (i.e. the ones that will be shown in 1978-1982) includes simple black and white paintings of men engaging in sexual activity. What is most striking about these paintings is that Haring has managed to depict homosexuality in a way that isn’t disgusting or deviant, but raw and unadulterated, natural and even banal at times. 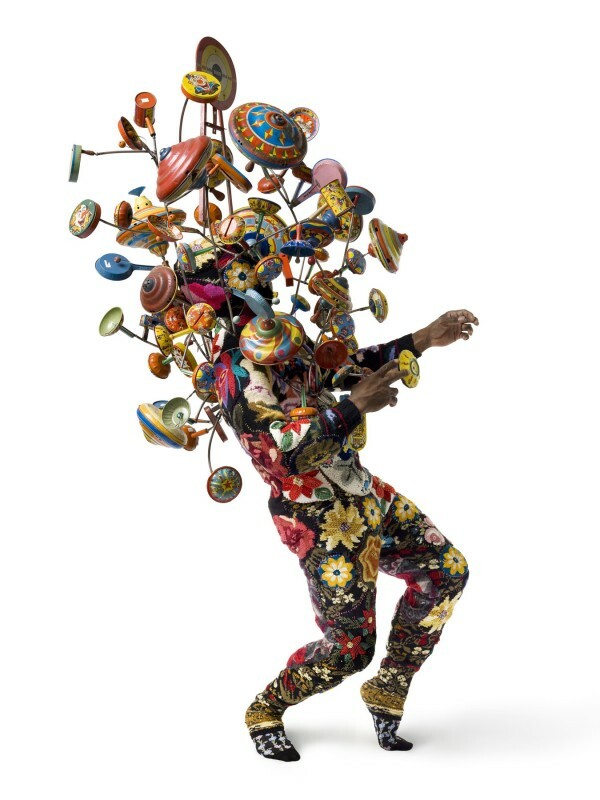 His CAC show is one you won’t want to miss. 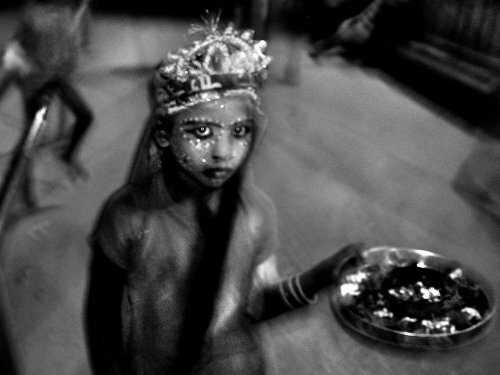 Photo by Abhijt Nandi, a previous finalist. All Honorable Mentions will be listed in the May 2011 issue ofPhotographer’s Forum magazine and will receive a certificate of outstanding merit. Winning photos will be published in the May 2011 issue ofPhotographer’s Forum and entered into Nikon’s Emerging Photographers Hall of Fame. All contest finalists, top 8% of all entries, will be published in the hardcover book Best of College Photography 2011. Early entry fee is $3.95 per photo entered. Final entry fee is $4.95 per photo entered. Finalists notified by January 28, 2011. Winners notified by February 14, 2011. This contest is open to all high school and college students in the U.S., Canada, and around the world. 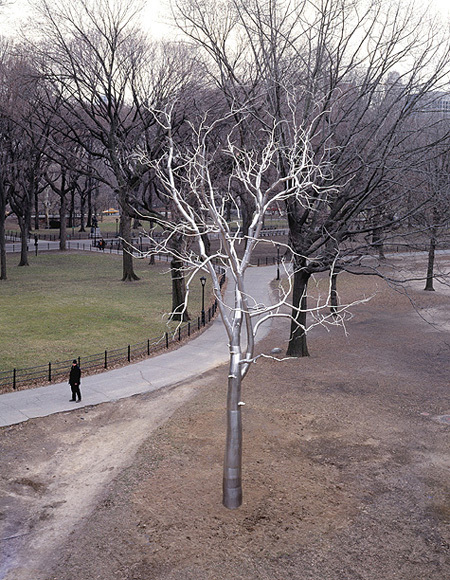 Photographer’s Forum Magazine is published by Serbin Communications, Inc.
Roxy Paine’s work becomes more relevant by the day as it exists in a world full of increasingly dangerous weather. Paine’s work demonstrates our attempt to impose order on natural forces, depicting the struggle between the natural and the artificial, the rational and the instinctual. Above is a sculpture of one of Paine’s “dendroids,” located in Central Park.